All-Rounder Meguru focuses on two boys – Meguru and Takashi – who were once childhood friends. Brought together by not having their parents around and living with their grandparent’s instead, Meguru and Takashi take up karate after school. After being separated by time and events, the pair meet once again, this time at a Shooto mixed martial arts tournament. While Meguru wants to train harder and get better at the sport Takashi already seems like pro. And he isn’t very friendly anymore, either. 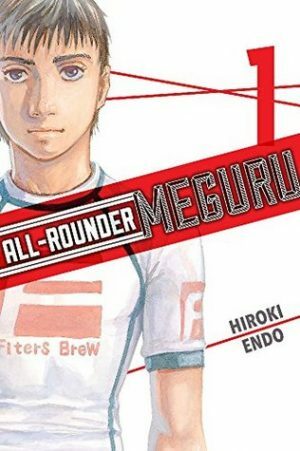 All-Rounder Meguru is shown mostly from Meguru’s point of view. However, certain sections are shown from Takashi’s point of view. These sections tend to be much more heavy-hitting than Meguru’s sections. The now-older boys are very different and Takashi’s story tends to be tenser and darker than that of his friends despite the similarities the pair may have. Events are generally shown in a linear manner, though a handful of flashbacks do occur. 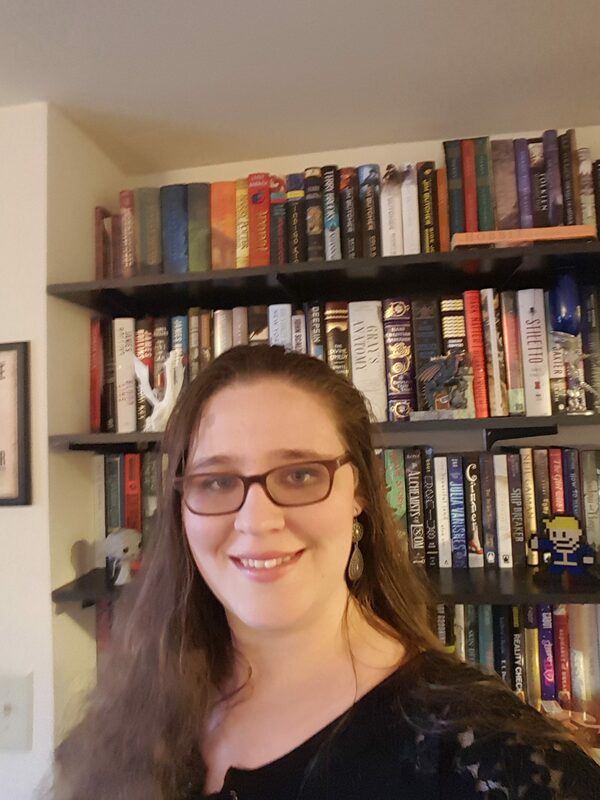 The first couple of chapters focus on the boys in middle school. The rest of the volume shows Meguru and Takashi as they go through high school. In many ways this feels much more like a slice of life manga than a traditional sports manga. Much of the manga follows Meguru as he begins participating in matches and training with professionals for the first time. There is no immediate issue which needs to be resolved. The generally lovable but common tropes of a school team down on their luck, or an important game they’ll probably lose aren’t seen here. Instead, we have these two boys just living their lives. They want to get better at their sport, win matches, and work towards that goal. More pressing issues begin to form later in the volume, yet remain vague threats, not quite fully explained yet, but enough to create intrigue and draw the readers on to read future volumes. The way in which Meguru and his skills are treated are somewhat unique as well. At least, it feels extremely refreshing after watching the latest season of Baki the Grappler. Unlike the majority of sports-based manga protagonists I grew up with, Meguru isn’t a prodigy. He wasn’t born with enormous, untapped skills. Constant practice doesn’t mean he grows by leaps and bounds in the span of only a few weeks. Distractions occur, much as they do in real life – school, clubs, and friends creep into time that would otherwise be spent training. Meguru is more mundane and with a less intense past than Takashi, but I liked him because of that, not despite it. He feels like a regular, everyday person, something that always makes me want to root for that character all the more. All-Rounder Meguru Vol. 1 by Hiroki Endo is a fun sports manga that takes a slower, more casual approach to the story, but one that sets the stage for some darker tones as well. I’m intrigued, and I will be seeking out more volumes of this series in the future.